APRES LE SUCCÈS A GRANDE SYNTHE 2 BUTS A 1 NOTRE EQUIPE JOUERA SAMEDI CONTRE NOISY LE SEC POUR CONFIRMER CE RÉSULTAT. BONNE CHANCE A NOTRE EQUIPE POUR ASSURER LE MAINTIEN LE PLUS RAPIDEMENT POSSIBLE. 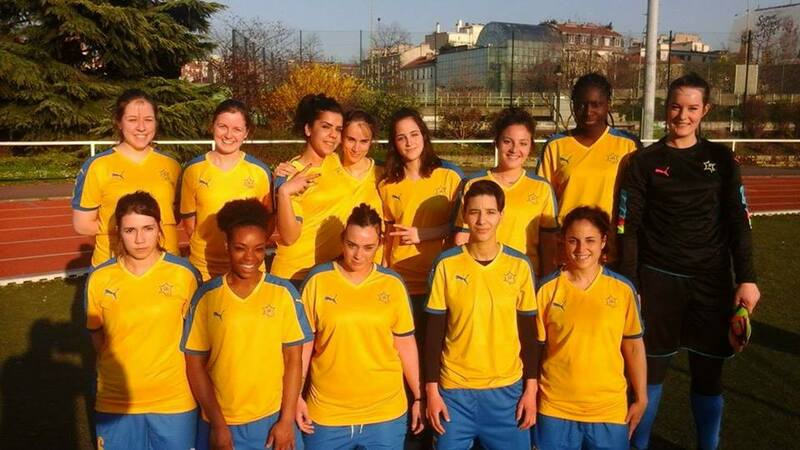 TOUTES NOS EQUIPES JEUNES ET SENIORS SERONT SUR LE PONT CE WEEKEND ET NOUS ESPÉRONS LE PLUS DE RÉSULTATS POSITIFS.